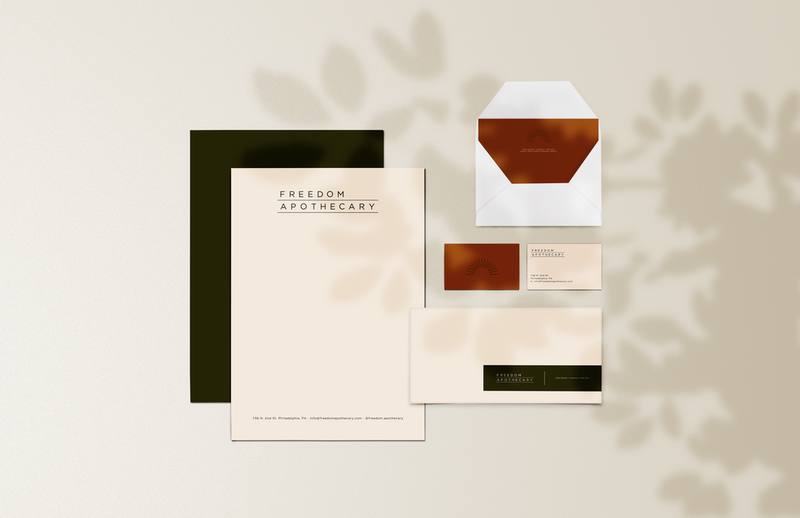 Brand Identity for Freedom Apothecary, a natural skincare and wellness boutique started by Morrisa Jenkins & Bonkosi Horn. Freedom is committed to providing high-quality health and beauty products, free of toxins while encouraging consumers to fully live in their truth and freely embrace their beauty in the most authentic and holistic ways. Brick and mortar coming Spring/Summer 2019.